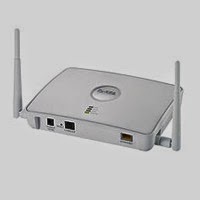 The lines beginning with option wifi-controller are the most crucial ones. 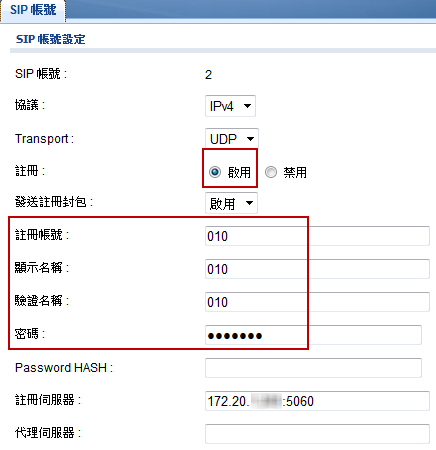 The first line defines the data format of option 138, as it is not contained in the standard format definitions of the dhcpd. 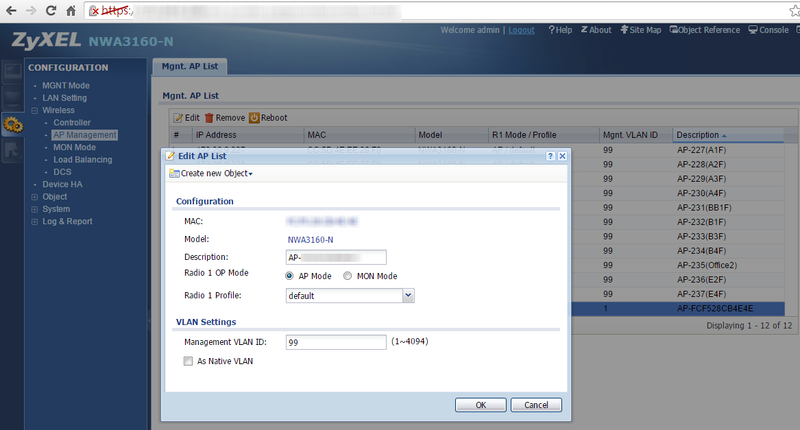 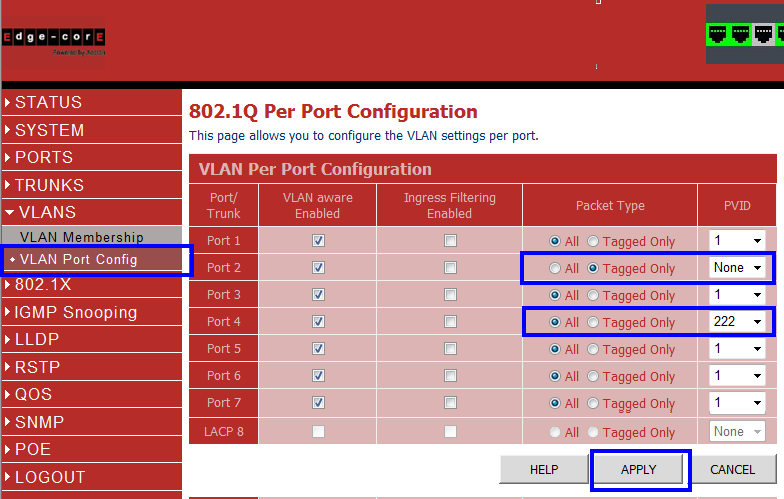 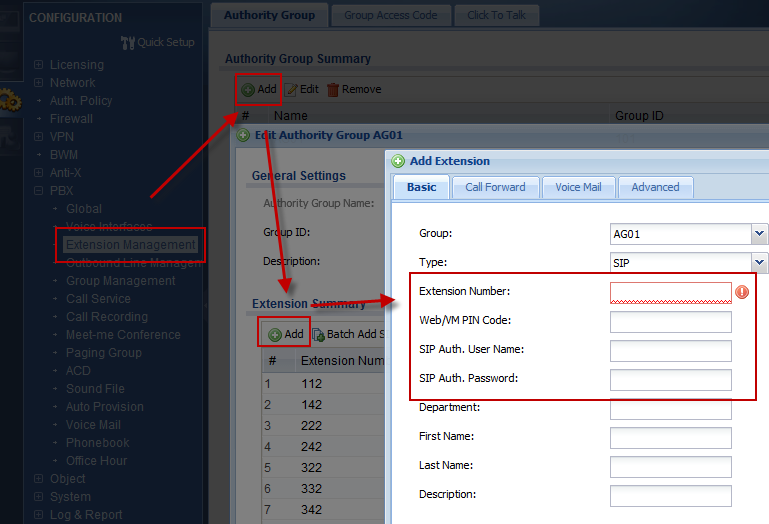 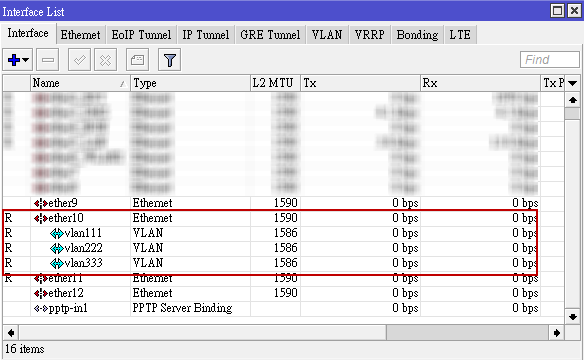 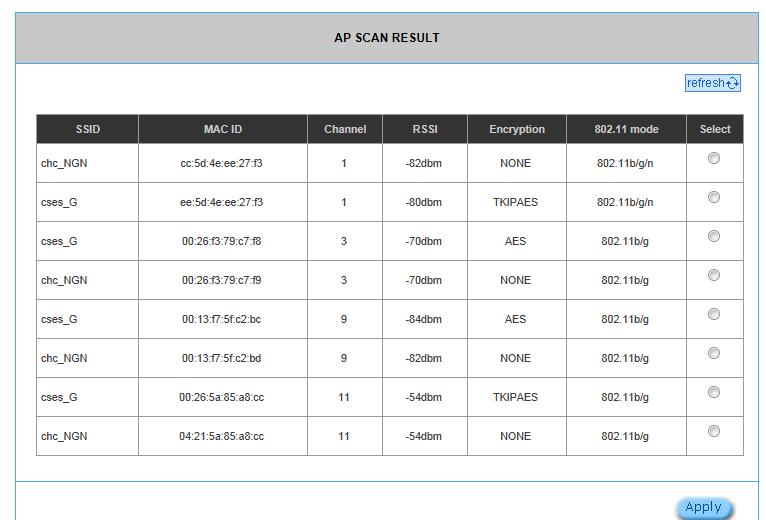 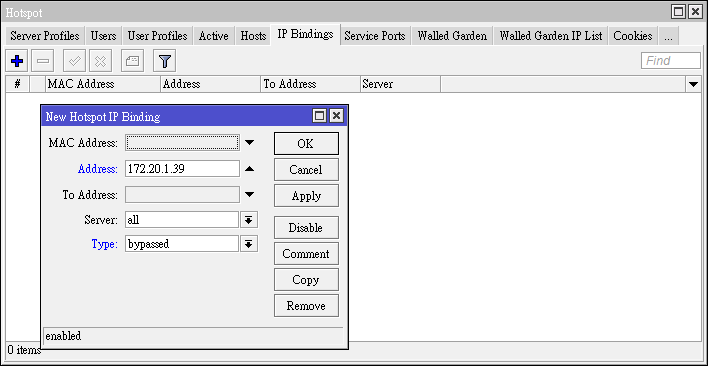 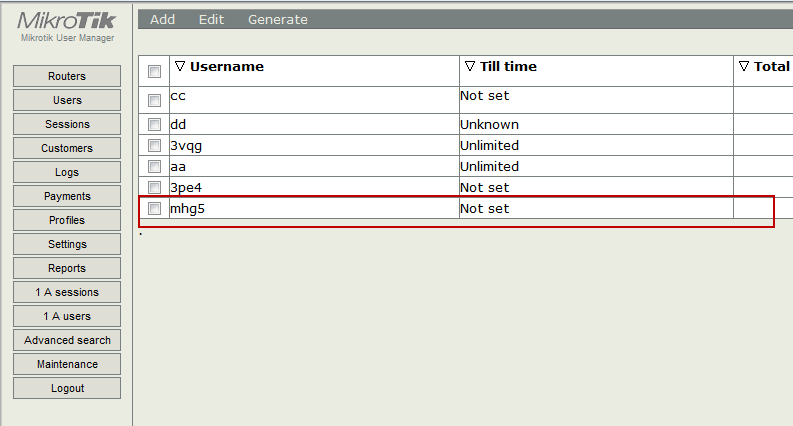 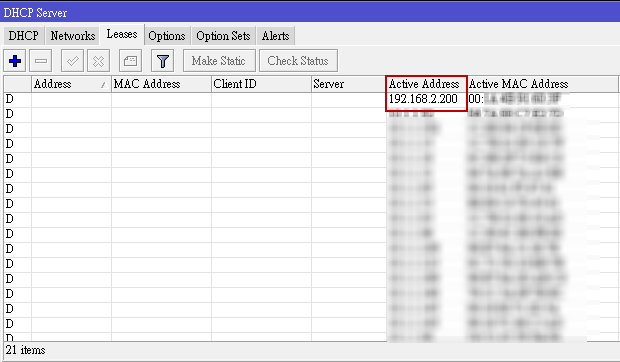 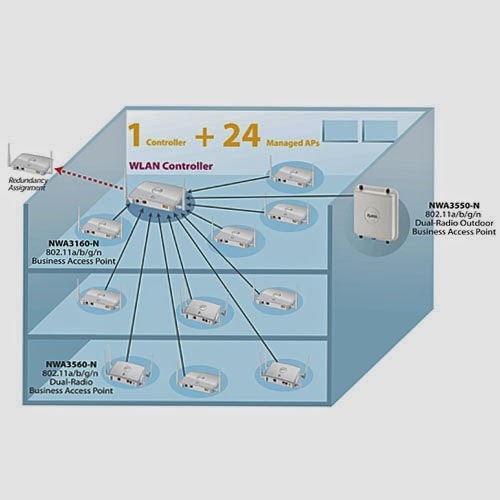 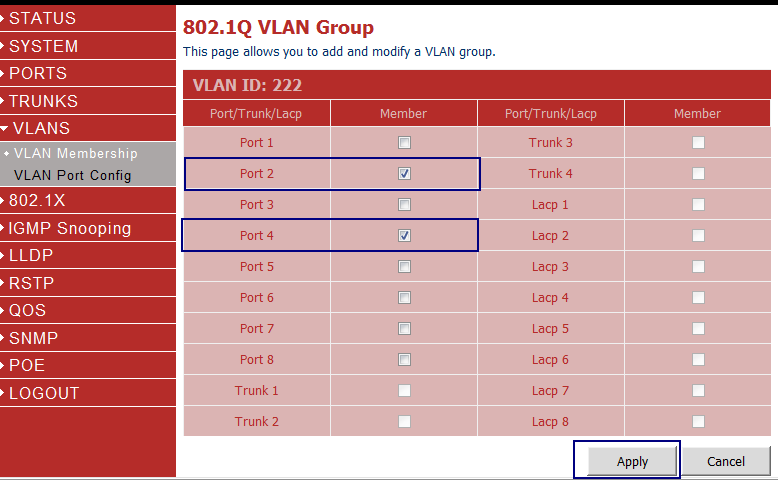 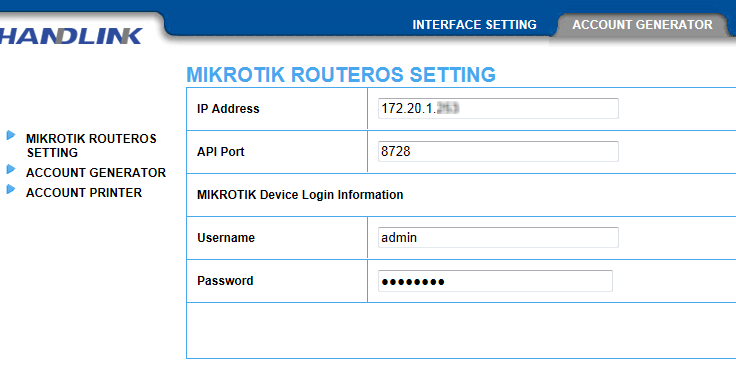 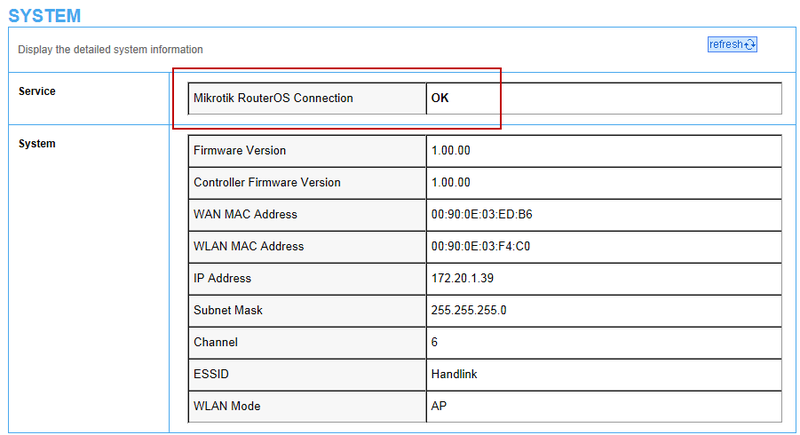 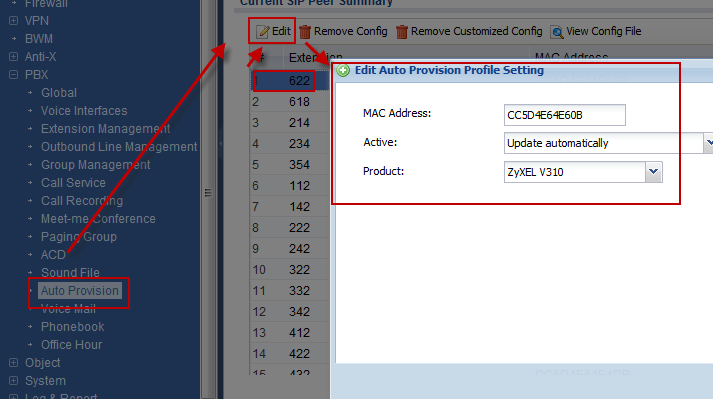 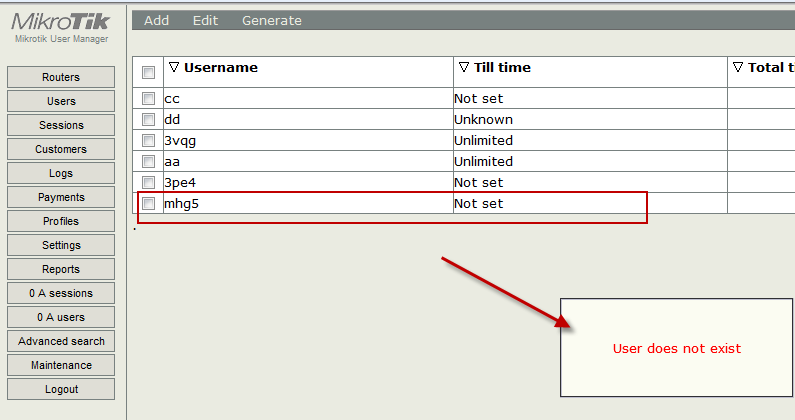 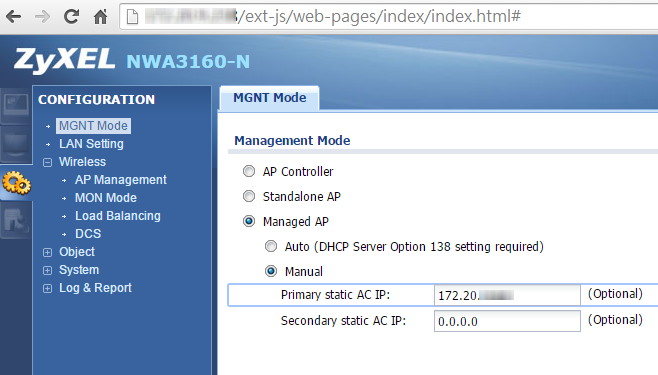 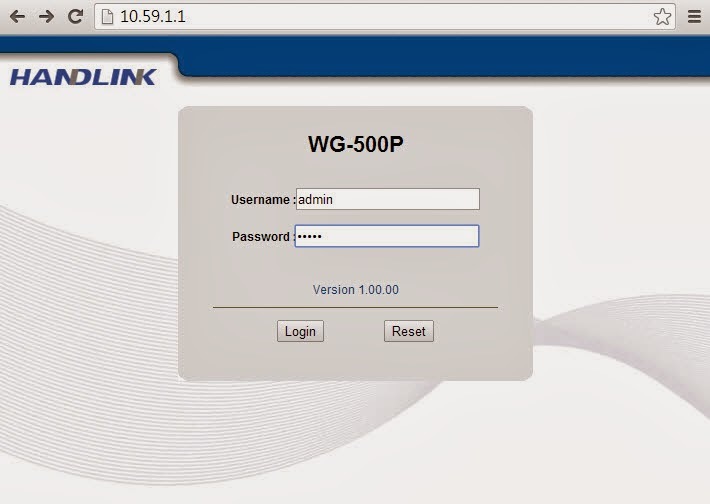 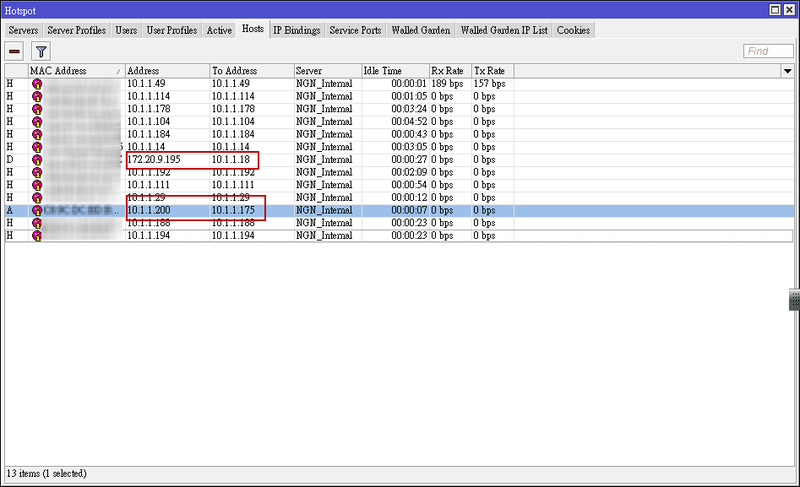 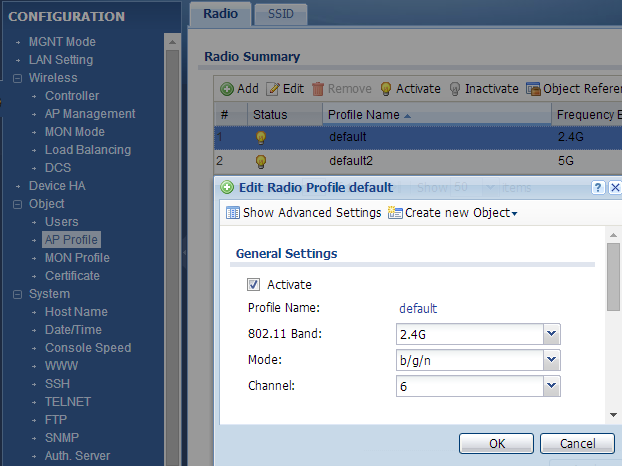 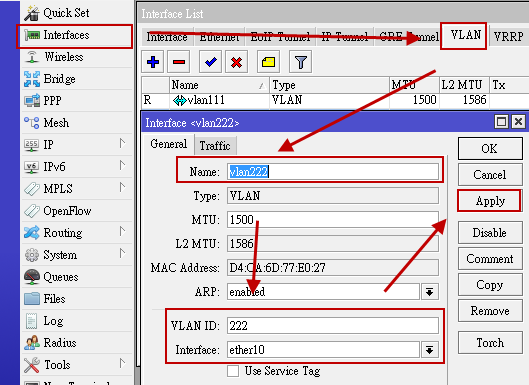 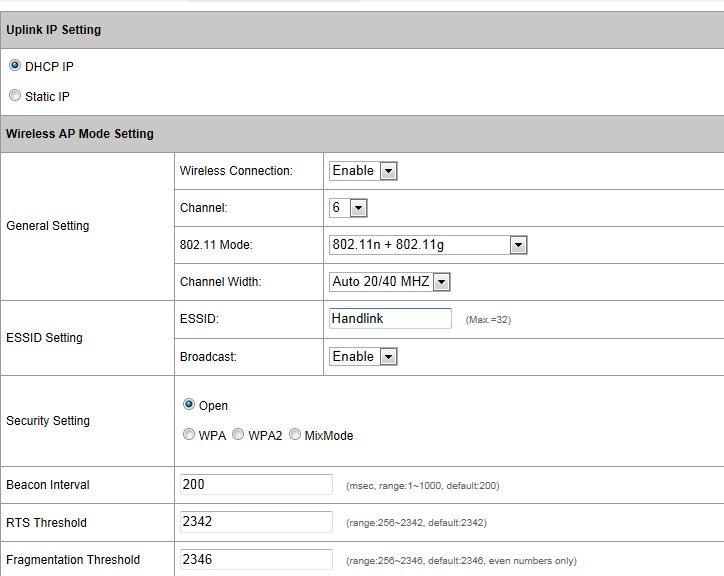 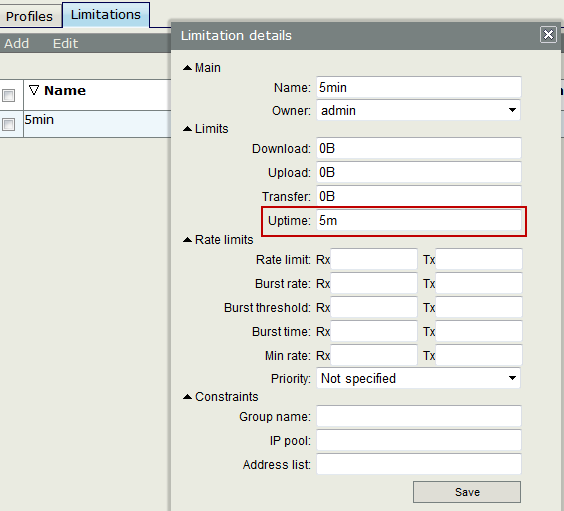 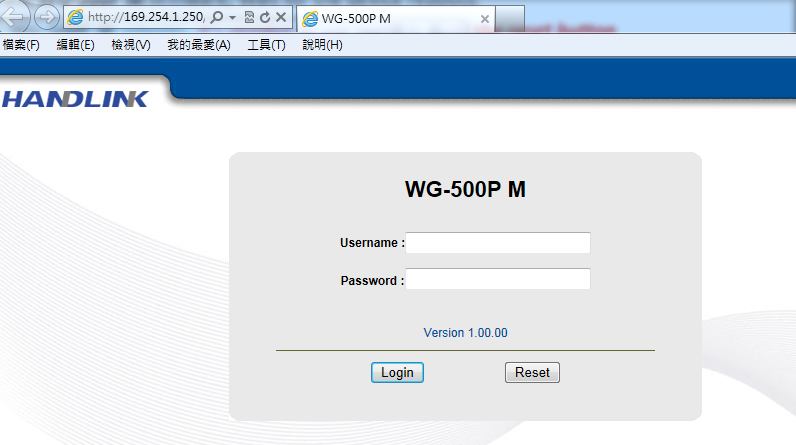 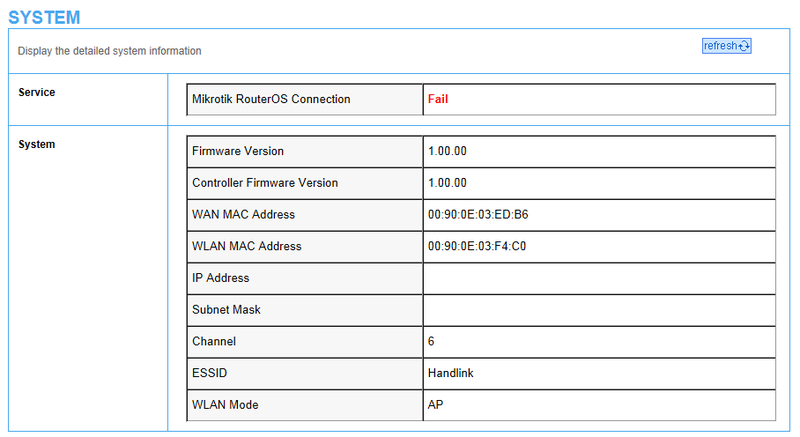 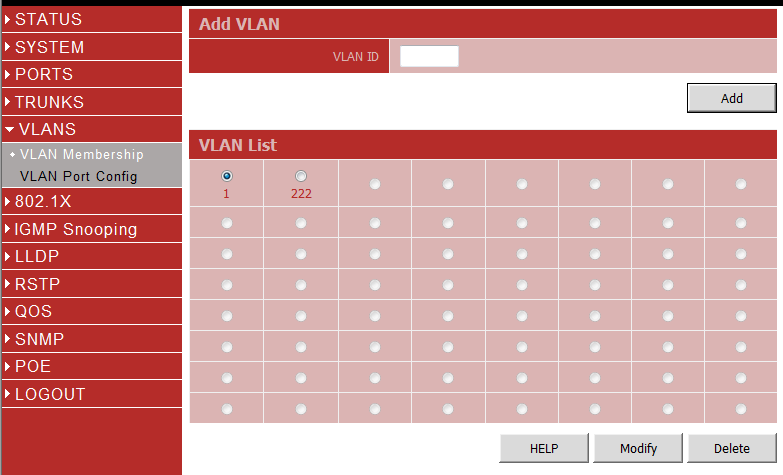 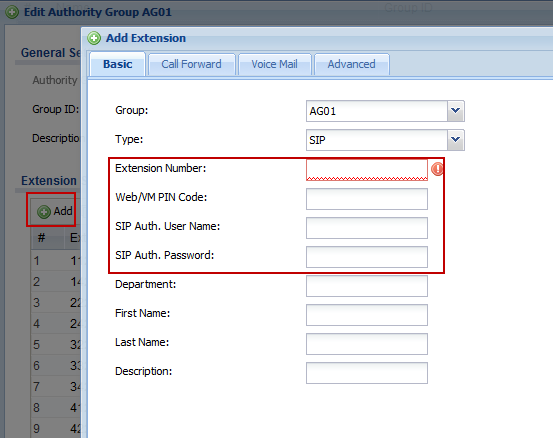 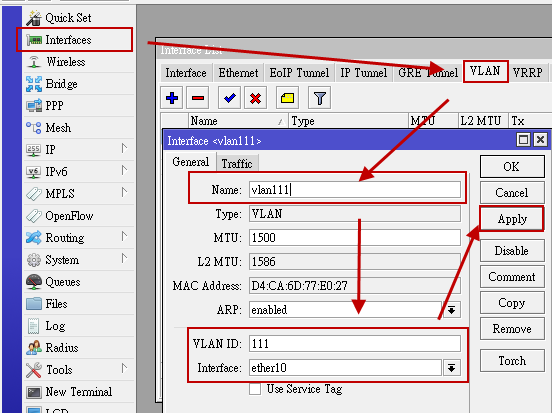 The second line specifies the IP address of the WLAN controller to which the individual slave AP's log in after they have received all data (own IP address, WLAN controller IP, etc.) 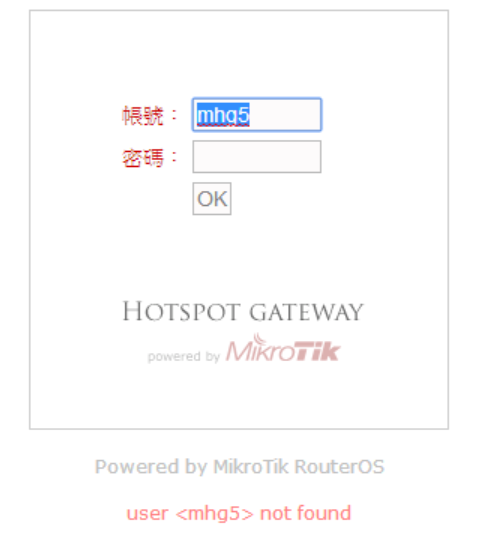 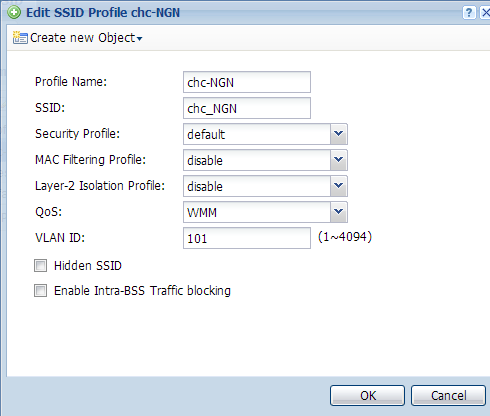 from the DHCP server. 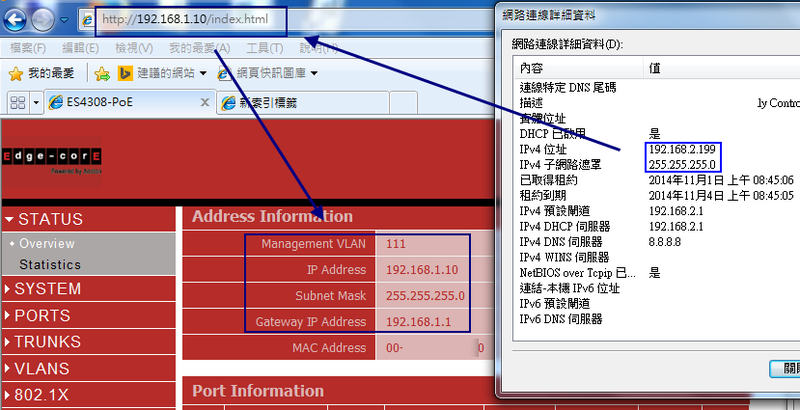 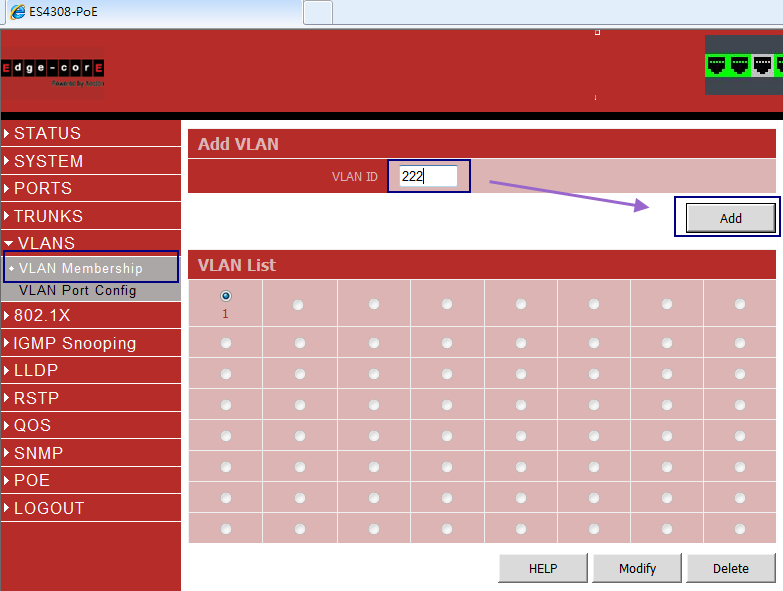 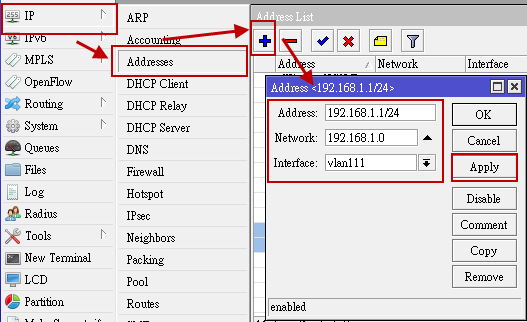 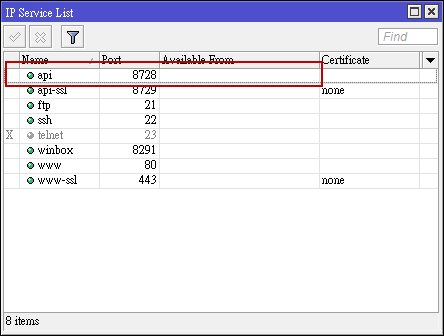 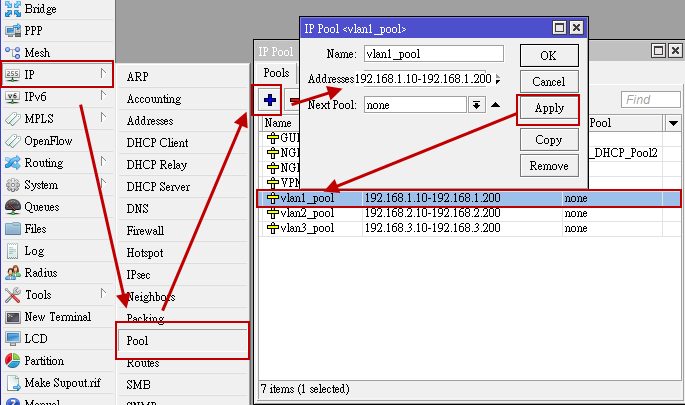 Any other information is standard for the definition of a DHCP pool: subnet, range, domain-name-servers, routers etc. 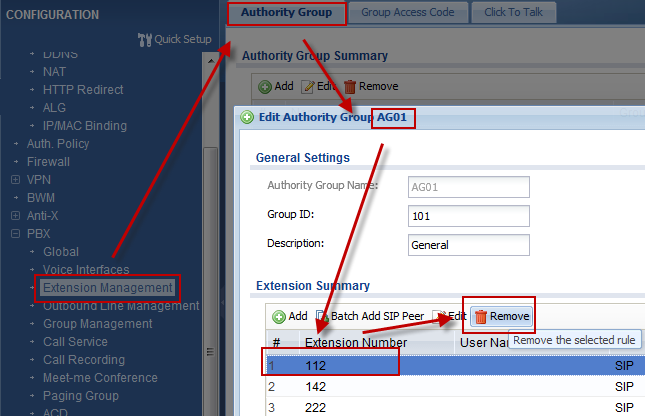 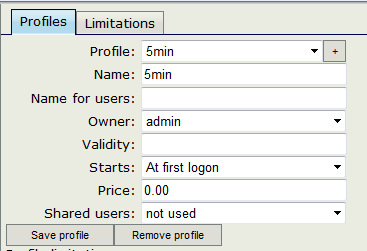 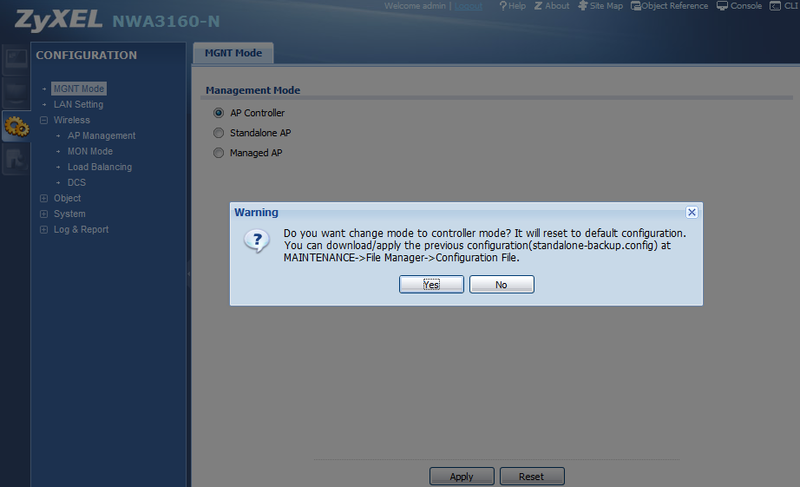 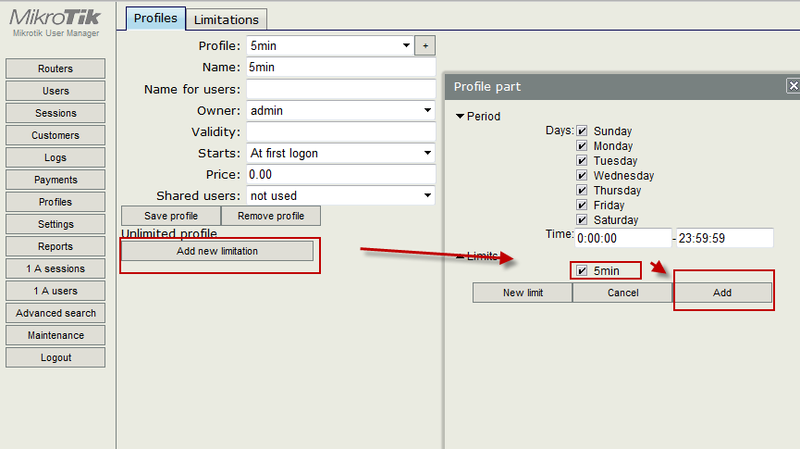 need to be configured according to the customer's own requirements. 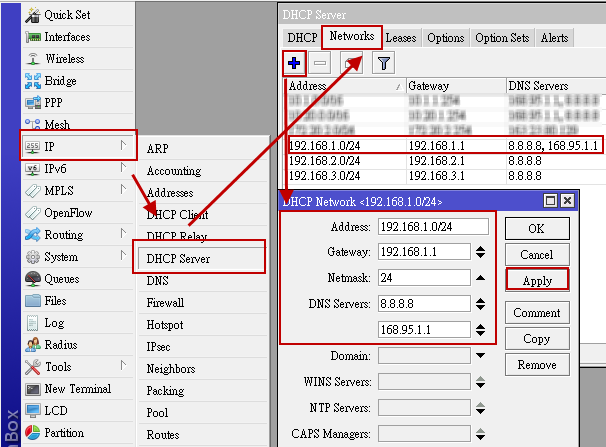 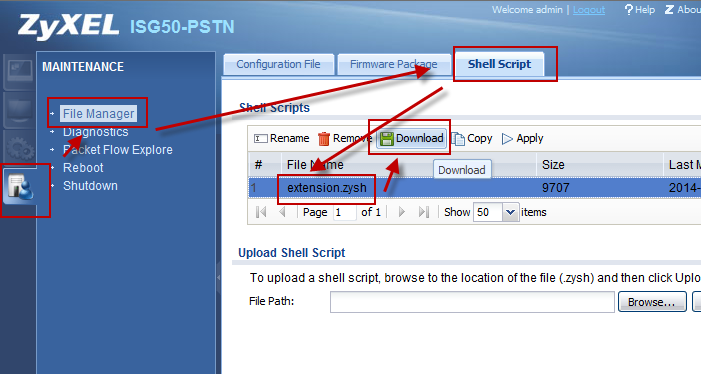 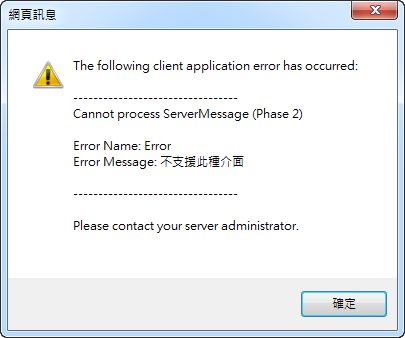 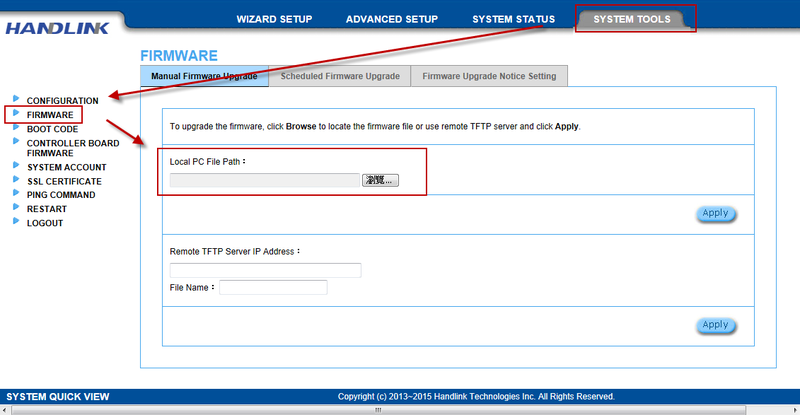 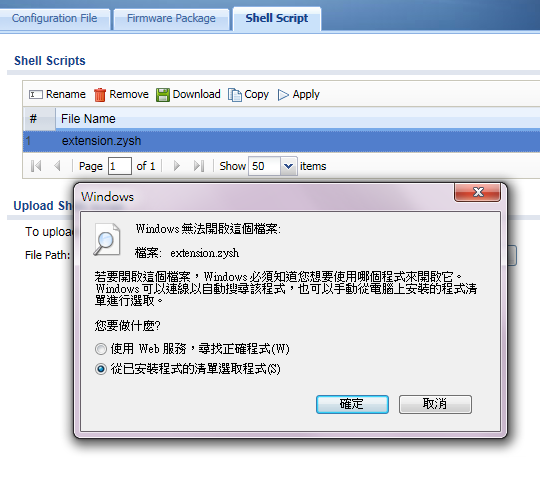 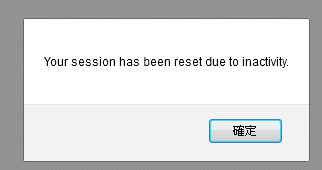 Once the configuration file is saved, restart the DHCP server with the command /etc/init.d/dhcp-server restart.